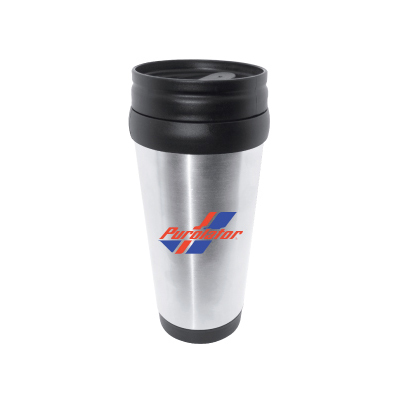 The Custom Stainless Steel Barola Mug features a stainless steel exterior and a 16 ounce double wall build that keeps condensation off your fingers. 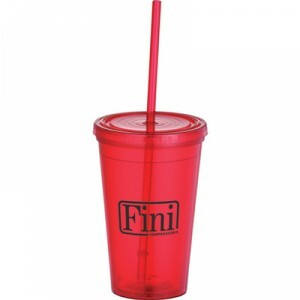 The lid locks into place, preventing any kind of spills from occurring. 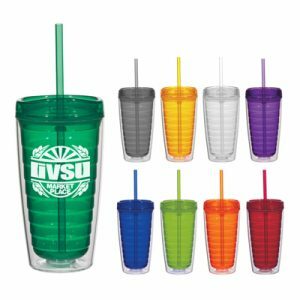 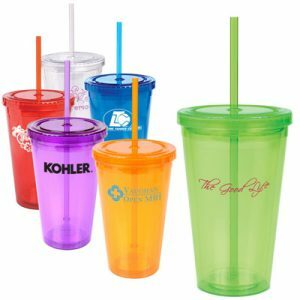 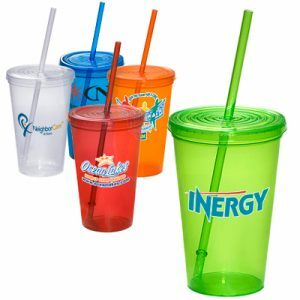 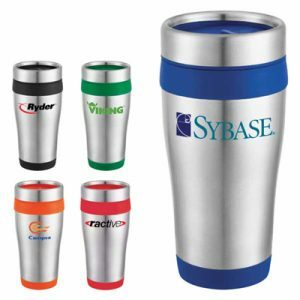 The perfect promotional product for mornings at the office, your brand name is sure to get lots of attention as recipients use this mug as their go-to coffee cup.